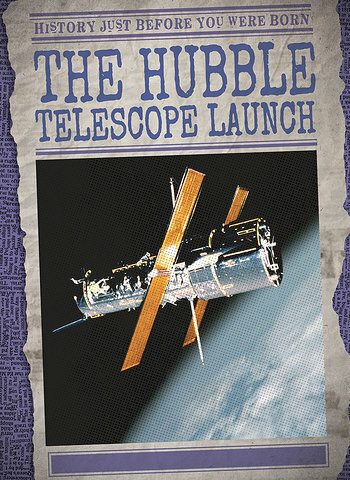 The Hubble Space Telescope's findings have revolutionized the way we see and think about space. Its launch led to discoveries that have changed what we know about the universe. Readers of this indispensible volume will learn all about this incredible instrument, from how it was placed into orbit to how it still affects their lives today. Colorful photographs accompany engaging and informative text, providing a deeper insight into the workings and history behind the extraordinary telescope. This captivating book is sure to be popular among both space and history lovers alike.